President-elect of Brazil, Jair Bolsonaro. Compared to last quarter when the two worst performers were Brazil and Turkey, Brazil reversed course and performed well this quarter, but Turkey continued downward. This is because Brazil showed some signs of reversing course on leadership. A conservative populist coalition of ‘Bulls, Bibles and Bullets’ — meaning farmers, evangelical Christians, and military families. 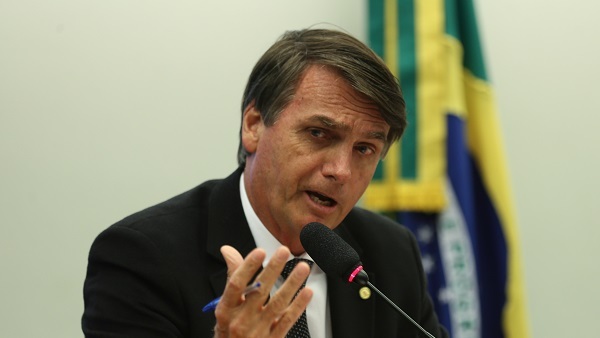 The then-candidate, Jair Bolsonaro, has been described as the ‘Brazilian Trump’. Markets have loved the emergence of this political movement’s combination of popular appeal and embrace of growth-oriented policies. Brazil’s markets reversed course, because it’s beginning to look like Brazil’s new leadership will be a reverse of course. Turkey, on the other hand, doubled down on authoritarianism in the 3rd quarter and their losses continued. Interestingly, subsequent to the 3rd quarter, Turkey finally agreed to give in to American pressure and release a persecuted pastor, and markets responded well to that tilt back towards the free west, even if only by way of capitulation to pressure.